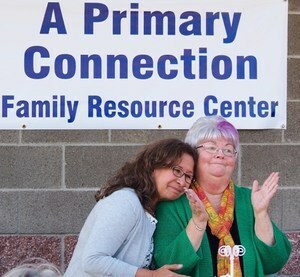 Peggy’s Primary Connection will follow the South Lane School District Calendar. Peggy’s Primary Connection is at the heart of it all! Come and explore the many services available to families in our community! 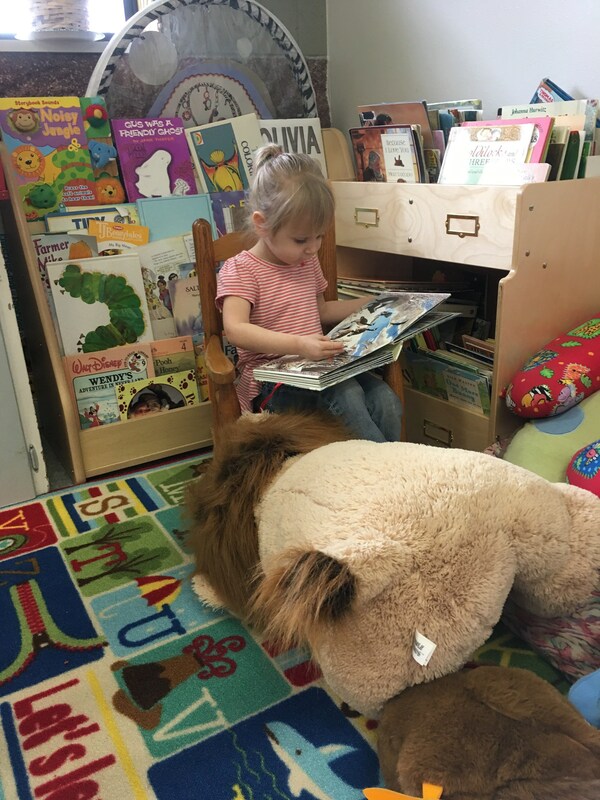 In the reading nook at Peggy's Primary Connection. Free Books From Birth To Pre-K! A book gifting program that mails a book each month directly to a child’s home from birth until their 5th birthday, for free! Through United Way of Lane County the program is currently available to families in many rural Lane County communities including: Blachly, Cheshire, Cottage Grove, Creswell, Deadwood, Dexter, Dorena, Elmira, Florence, Junction City, Mapleton, Marcola, Noti, Oakridge, Pleasant Hill, Saginaw, Swisshome, Veneta, Walton, and Westfir. See flyer for details and information on how to enroll. New science tells us that our children’s first years are when they develop the foundation for all future learning. Every time we connect with them, it’s not just their eyes that light up—it’s their brains too. In these moments, half a million neurons ﬁre at once, taking in all the things we say and do. We can’t see it happening, but it’s all there, all at work. That’s why Vroom is here. Vroom turns shared moments into brain building moments. Whether it’s mealtime, bath time, or anytime in between, there are always ways to nurture our children's growing minds. 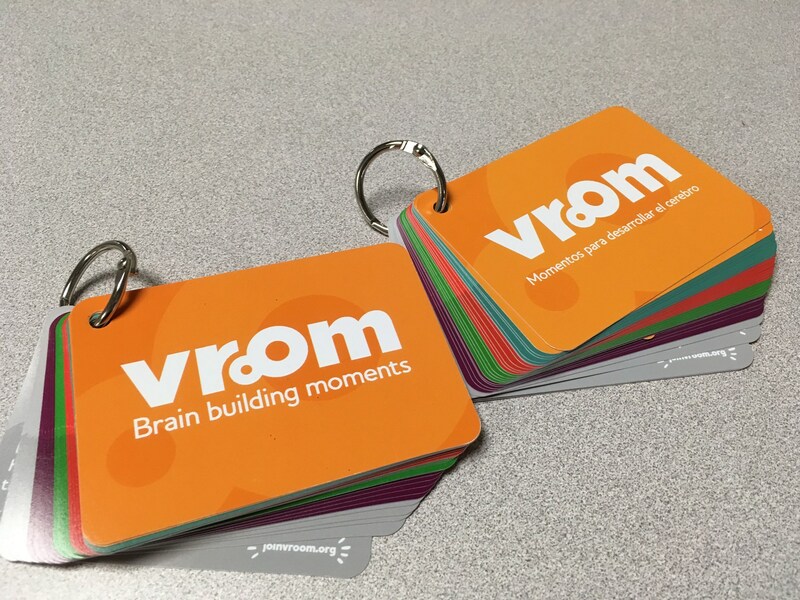 Come to Peggy's Primary Connection to pick up free Vroom learning cards. Available in both English and Spanish. 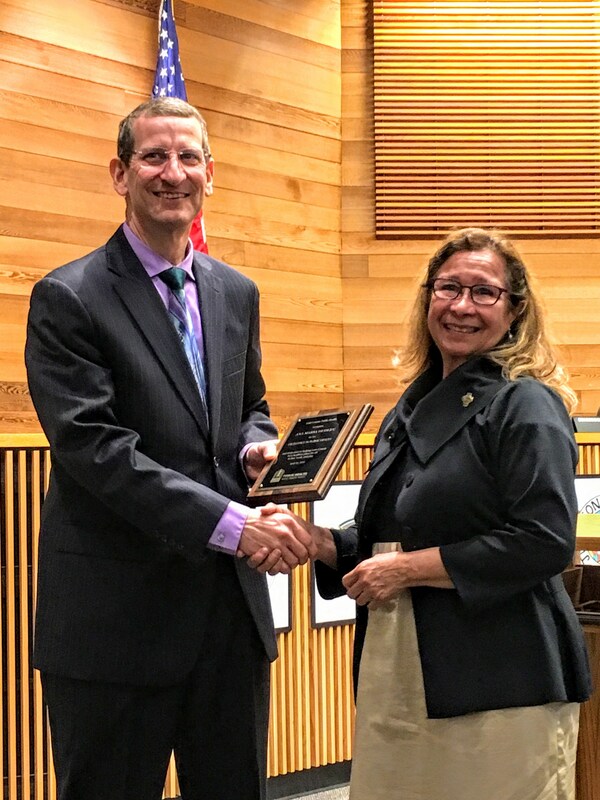 FOR HER DEDICATION TO COTTAGE GROVE AS THE FAMILY RESOURCE CENTER COORDINATOR AND A PEACE HEALTH COMMUNITY HEALTH WORKER, ANA MARIA DUDLEY RECEIVES THE 2018 LANE COUNTY EXCELLENCE IN PUBLIC HEALTH AWARD. Early Learning and Family Services Coord. / KITS Coord.